The below gallery compares the images enabled by my mod (New) with the ones included by default in the Fate/Stay Night Realta Nua - Ultimate Edition mod (Default). Note the gallery only shows those images that the configuration file will change from the default. Unchanged images aren't included. 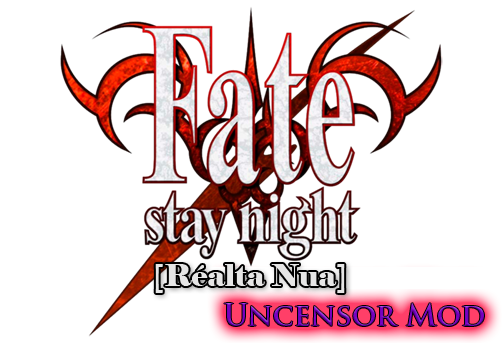 To enable the new images by Belldandy100, download this config file and put it in the Fate/Stay Night Realta Nua - Ultimate Edition install directory. You can also download a .zip file gallery containing all the decensored images from the game that will be enabled in-game with the modded config file (not just the ones that are different from the default). Note the patches are only intended for use with Fate/Stay Night - Realta Nua and the English translation patches.